Two of the suspects—falafel restaurant workers Abdurasul Juraboev and Akhror Saidakhmetov—were expected to be arraigned in Brooklyn Federal Court. The third—kitchenware peddler Abror Habibov—was captured in Florida and arraigned in Jacksonville. 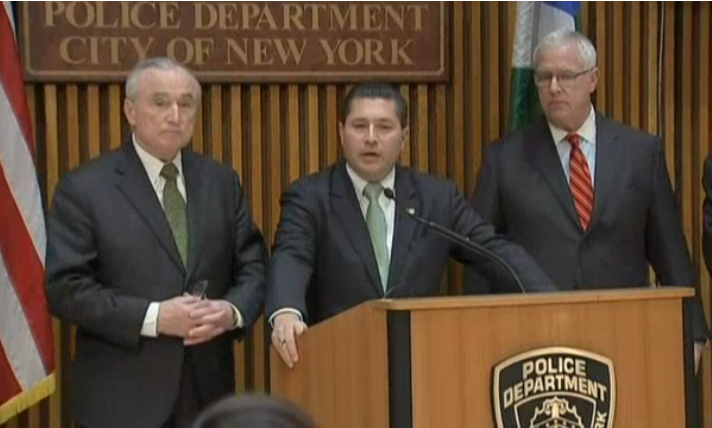 All three are charged with attempt and conspiracy to provide material support to a terrorist organization. If convicted, each faces a maximum sentence of 15 years in prison.